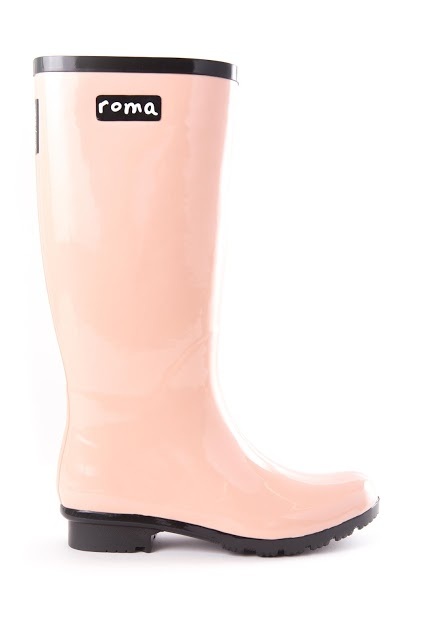 As if you need another reason to buy a pair of cute boots, Roma Boots will give you two. Not only are they fashion forward, but also they’re for a good cause! Roma Boots is a “one for one” Company. For every pair sold, the company donates a pair of boots that are filled with educational necessities to a child in need. Founded by Samuel Bistrian, this organization is close to his heart. Bistrian grew up in a poor village in communist Romania with 11 siblings. At the age of six he received his first pair of rain boots. Although they were a bit worn, they changed his life. When he was eight, the communist regime fell and his family was able to come to the United States. Bristrian went to college and then worked at Neiman Marcus where he was inspired to combine his two loves: fashion and philanthropy. In 2009 Roma Boots was born. Since 2009, Roma Boots has gained national and international success. Featured in Forbes, Good Morning America, NBC, ABC, USA Today and many more, Roma Boots has also been called one of the world’s leading socially conscious brands. 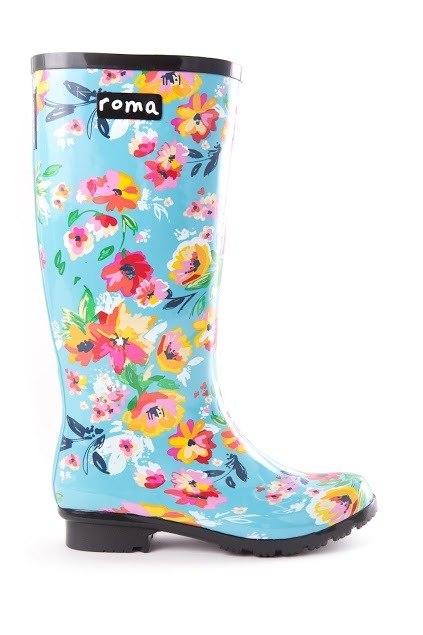 This holiday season, Roma Boots has partnered with A&E’s Duck Dynasty and ABC’s Dancing with the Stars’ Sadie Robertson to create a collection of stylish rain boots that are perfect for any girl who wants to give back, but also look très chic. The Sadie Robertson Live Original™ Collection boasts all-weather boots that are waterproof, eco-friendly and slip resistant. 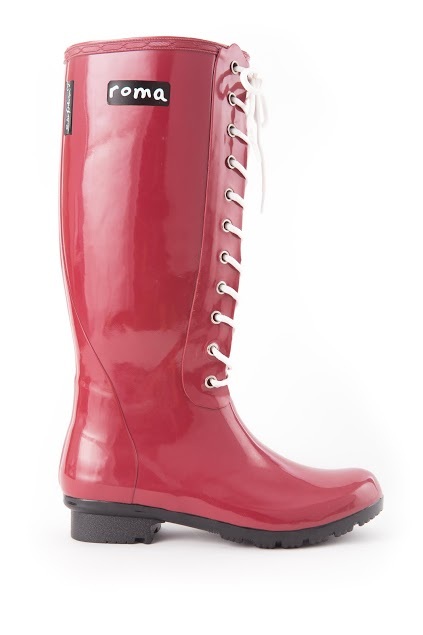 Composed of natural rubber and lined with soft cotton, these boots are both sensible and stylish! Make a statement with Opinca Floral or the ravishing red color, Opinca Claret. Want something more subtle? The Sadie Robertson Live Original™ Collection has boots in several hues, including the earthy green Opinca Kale. You can’t go wrong with any color. Pick a pair up at over 400 regional stores and boutiques in the U.S, U.K, Japan, Germany, Canada and South Korea or online at romaboots.com. For only $119, these boots make he perfect holiday gift. 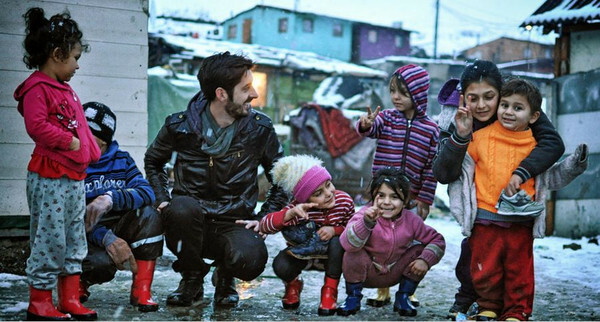 Help Roma give poverty the boot and look great while doing so! NextDiet-Friendly Holiday Snacks from MUNCHOS!